Today, there are over 1200 volunteers in 35+ congregations working directly with Family Promise North Shore Boston’s guests. Our volunteers do the ‘work’ of cooking and serving meals, playing with children and helping with homework. 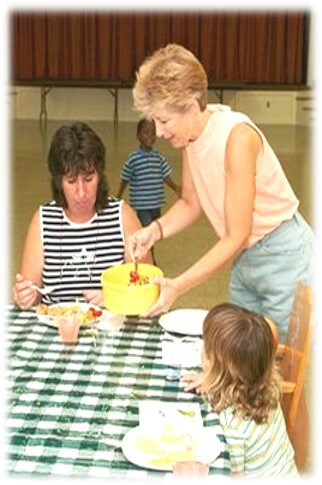 Volunteers are there for families to show them compassion, respect and to share a sense of community. By interacting with parents and children, the volunteers come to know the human face of homelessness. 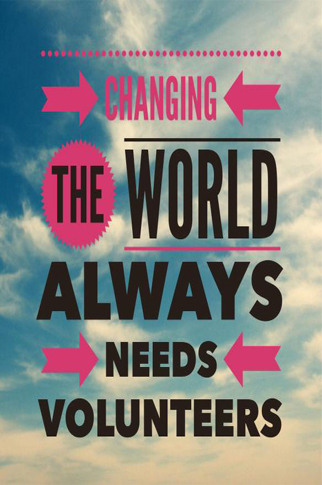 Moreover, these volunteers constitute a powerful force for change in ending homelessness. Properly educated and guided, our volunteers advocate for jobs and housing on behalf of families experiencing homelessness. Thus, Family Promise is not only about provision of direct service, it is about building community to affect systemic change. Help us help children in need by becoming a Family Promise volunteer!